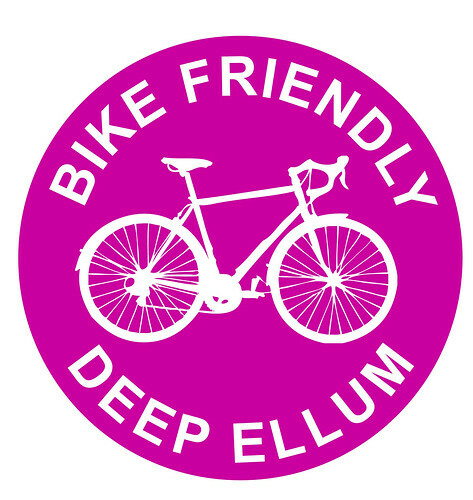 Bike Friendly Deep Ellum appreciates all of our local businesses. It’s what makes our community unique. 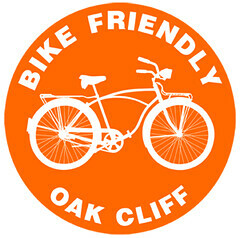 We want to help them out by driving business and supporting our own. 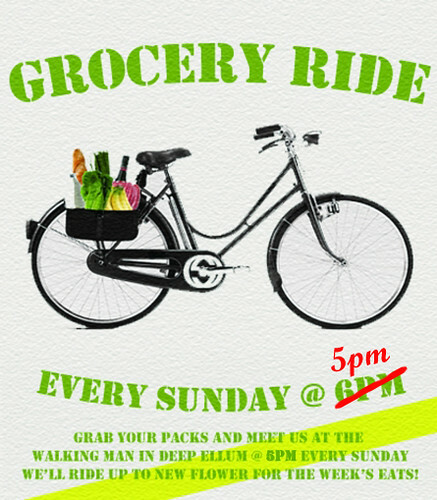 In turn, these shops have graciously offered a discount to cyclists. Don’t forget to say thank you!